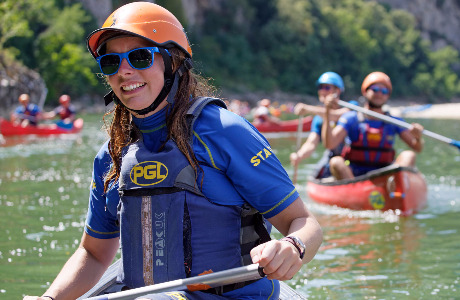 PGL have opportunities for UKCC-qualified or BC Level 1** qualified Paddlers to share their passion for water with our young guests in 2019. 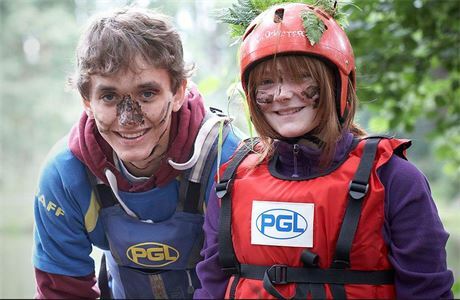 As a PGL Paddlesports Instructor, you will split your time between leading padding sessions and taster activity sessions in our core land based activities. 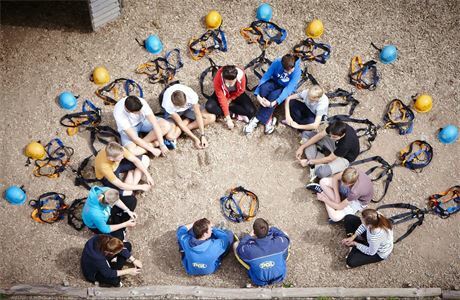 This role is a fantastic opportunity to develop your all-round outdoor leadership skills in a supportive environment with plenty of scope for future training and qualifications. For paddlers, we require the UKCC Level 1 Coach award to join our paddling teams at our various residential activity centres across the UK. 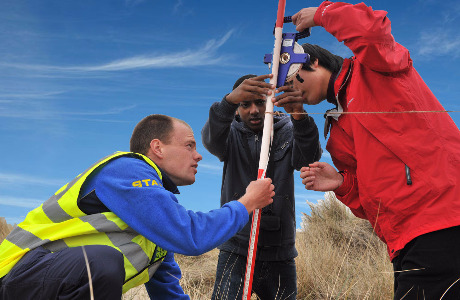 We operate a range of training courses to help you progress in your chosen sport and offer a competitive wage, meals, free uniform, with accommodation provided. Flexible-length contracts available from 12 weeks to the full season. These roles are an excellent opportunity to put your skills learnt on a college course, or just a hobby, into action and through a rewarding job coaching young people. 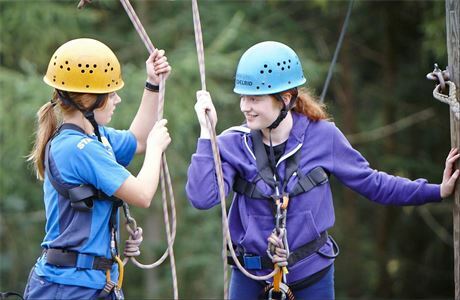 In helping our guests have the time of their lives,you'll be having yours! You'll need to already hold your UKCC Level 1 paddlesports award to be considered for this role, however we offer a comprehensive UKCC and BCU development programme to help you further your paddling career. 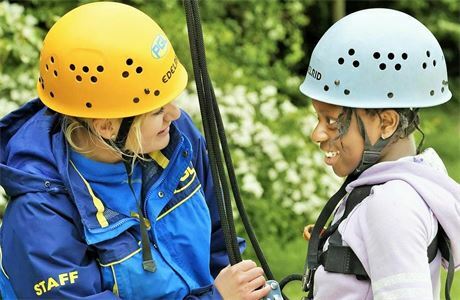 We're looking for people who have previous experience of working or volunteering with young people, with boundless energy and a real love of all things outdoors. Our Paddlesports / Activity Instructors will be committed to excellent customer service and passionate about sharing their love of paddling with our guests.